​Fast, friendly, reliable and experienced home window cleaner for Mt Eliza. Call 0429 440 380 to get your residential windows sparkling again. ​We pride ourselves on delivering a premium home window cleaning service to the residents of Mount Eliza that is second to none. 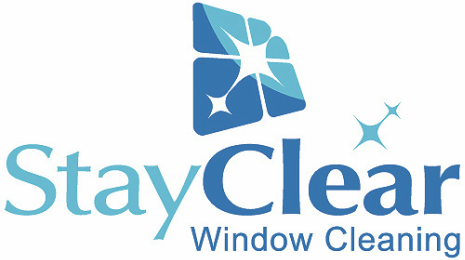 We are so confident that once you have tried Stay Clear window cleaning you won't want to use another window cleaner ever again! With over 250 customers across the Mornington Peninsula and still growing! ​We can remove both internal and external fly screens from around your home, clean the windows and then refit the screens as part of our service. Cobwebs around the windows will be removed, window sills and frames will also be wiped down to ensure the windows and frames on your property are looking the very best they can. We clean both interior and exterior windows but are also happy to quote your customized requirements if needed. Experienced, fully equipped, insured and police checked. We have a strong desire to deliver and exceed our clients expectations which means that our client base continues to grow across the Mornington Peninsula. To see customer feedback samples from of our many highly satisfied clients please click here. ​Our equipment includes both traditional window cleaning materials like the squeegee along with the very latest in window cleaning equipment like the Pure water fed pole which delivers purified and deionized water to the windows and cleans effectively without the need for harsh chemicals. If you'd like to learn more about how pure water fed window cleaning works then please click here. With this equipment we are able to clean one, two and three story homes. We are comprehensively equipped to clean all residential windows in Mount Eliza. ​We are attentive to your individual needs, so whether your looking for a one off clean or would like to arrange a regular cleaning schedule with us we are able to accommodate your unique requirements. ​If you would like to experience the very best window cleaning service available to Mt Eliza residents call us now. As well as window cleaner I also offer a screen cleaning service which will compliment your window clean so the view out of your windows is the clearest it can be. If you'd like a quotation for screen cleaning be sure to mention this when requesting a quotation from us. We also clean business signage for customers in Mount Eliza and along the peninsula. Very often over the years business signage can accumulate dirt and debris. The sign and your business can look dirty and tired and convey a negative image to the public. We can clean your signage, making it sparkling clean again and looking more attractive to your potential customers. We also undertake builders final window cleans. This will vary according to the condition of the windows. Builders cleans is a three step process. The first clean is a deep clean removing labels, adhesive and render and cement from windows. The second clean is a rinse off, followed by a final clean of the window. This process is far more time consuming and is reflected in the price. If your quote is for a renovation or builders clean for the glass please be sure to mention this when requesting a quote. We also offer solar panel cleaning for our customers in Mount Eliza. To optimize the efficiency of your solar panels regular cleaning is a must. For more information on this service please click here. We can also clean your Mirrors, Ceiling fans and more. 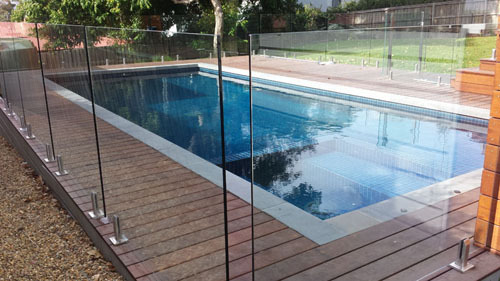 We also offer a sliding door and window track cleaning service. If your window tracks are dirty and clogged and would like them running like new again then ask us for a quote to clean your tracks.